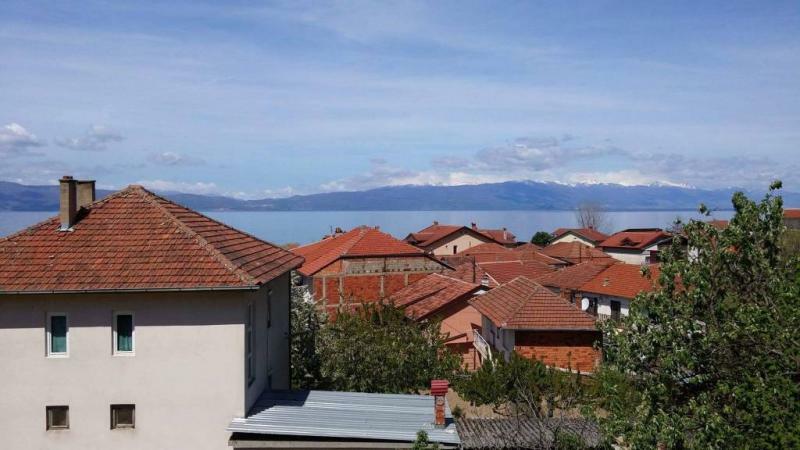 Spacious detached house with large garden in an idyllic location in the village of Pestani, Macedonia, overlooking Lake Ohrid and Galicica mountains. 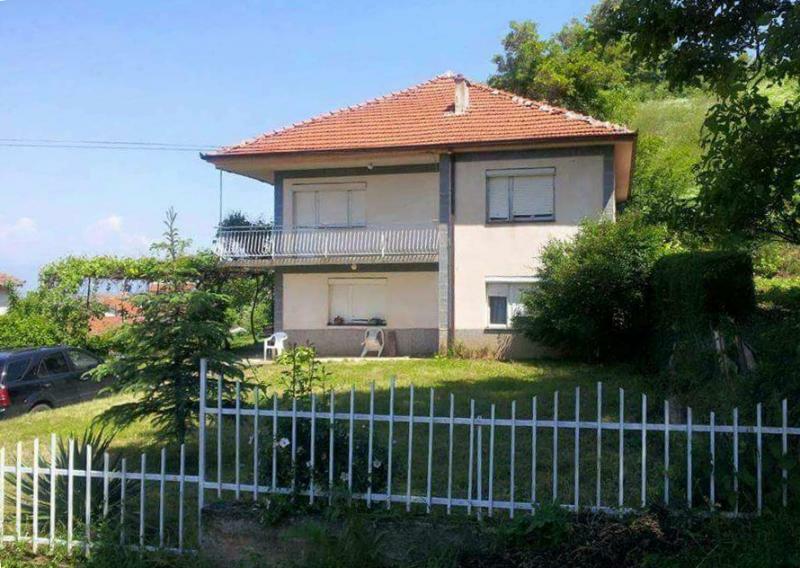 The well-maintained house (floor area 280 m2, garden 1000m2) offers a living room, 4 bedrooms, 2 bathrooms and two kitchens. 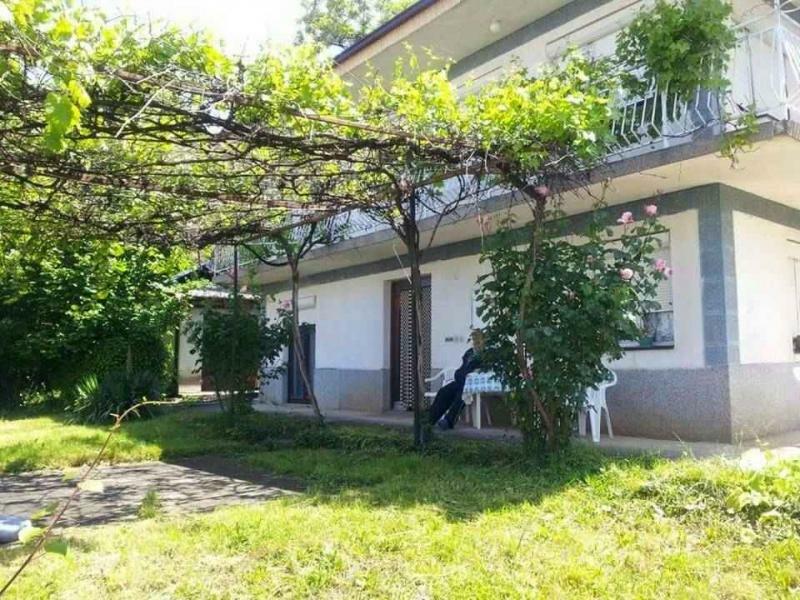 The distance to the beach is only 150m. 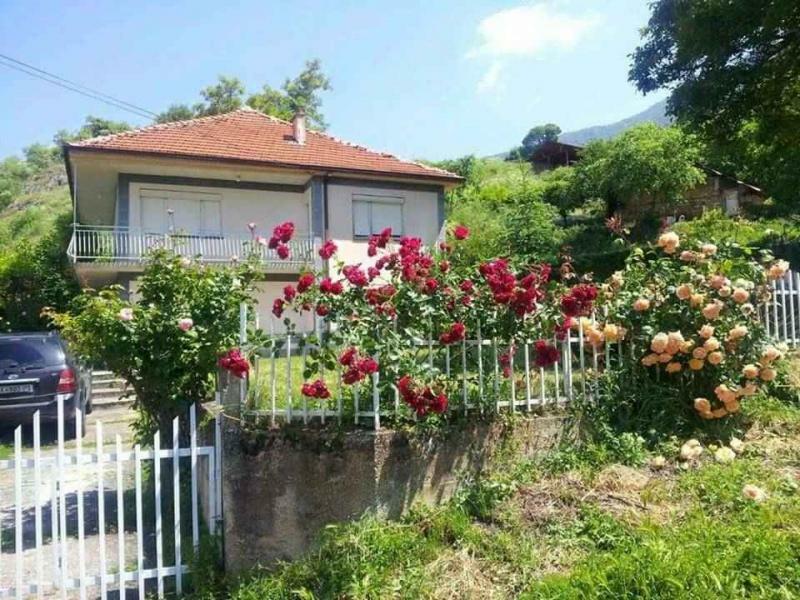 The house is approximately 15 km from the center of Ohrid, and 20 km from the airport of Ohrid.